Barbra Streisand is an American singer and actress who was born in Williamsburg, New York, New York on April 24, 1942. On Spotify, Barbra Streisand is fairly popular with a popularity score of 67 out of 100 and about 474,000 followers as of 2018. Her most popular track on Spotify is "Woman in Love" from the album Guilty. Barbra Streisand's recent TV credits include Sunday Morning and The Tonight Show Starring Jimmy Fallon. Marvin Hamlisch: What He Did For Love (2013) and Paul Williams Still Alive (2012) are some movies in Barbra Streisand's recent filmography. Barbra Streisand's Instagram account (@barbrastreisand) has a huge audience with around 916,000 followers. Her recent posts to Instagram have gotten around 32,000 likes each. As of 2018, Barbra Streisand has 474,000 followers and a popularity score of 67 on Spotify. Guilty and A Star Is Born are some of the more popular Barbra Streisand albums. Notable tracks from these albums include Woman in Love, Guilty (with Barry Gibb), and Evergreen (Love Theme from, "A Star Is Born"). Woman in Love has a popularity score of 66 out of 100, making it the most popular track from Barbra Streisand. Guilty (with Barry Gibb) and Evergreen (Love Theme from, "A Star Is Born") have popularity scores of 64 and 63, respectively. The Spotify popularity score is on a scale from 0 to 100 and reflects the number of times the song has been played and how recently it has been played. There are about 2 TV shows that have featured Barbra Streisand as of 2018. Some of the most recent Barbra Streisand TV appearances include Sunday Morning, The Tonight Show Starring Jimmy Fallon, and Great Performances. Barbra Streisand appeared on Sunday Morning in 2016. She was a guest on The Tonight Show Starring Jimmy Fallon in 2014 and she appeared on, directed, and executive produced Great Performances in 2013. There are about 41 movies featuring Barbra Streisand as of 2018. Some of the most recent Barbra Streisand movies include Marvin Hamlisch: What He Did For Love, Paul Williams Still Alive, and The Guilt Trip. Marvin Hamlisch: What He Did For Love was released in 2013. 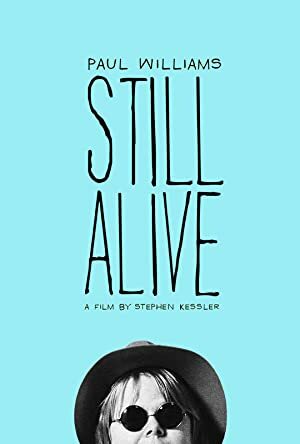 Paul Williams Still Alive, released in 2012, featured Barbra Streisand as Barbra Streisand. 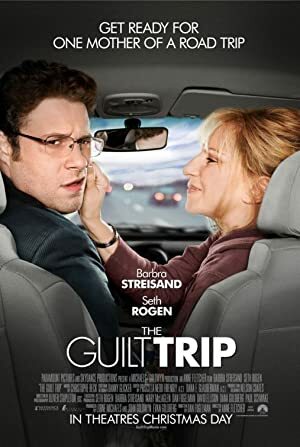 The Guilt Trip, also released in 2012, featured Barbra Streisand as Joyce Brewster. Tickets for @bsthydepark concert on July 7 on sale now! Barbra Streisand Instagram: It’s #National8TrackDay! Which was your favorite? barbrastreisand It’s #National8TrackDay! Which was your favorite? Barbra Streisand Instagram: My dear friend @russelljames at his show in Berlin being asked to sign the two album covers he’s shot for me! barbrastreisand My dear friend @russelljames at his show in Berlin being asked to sign the two album covers he’s shot for me!